Our Wellsville tower is finally completed! 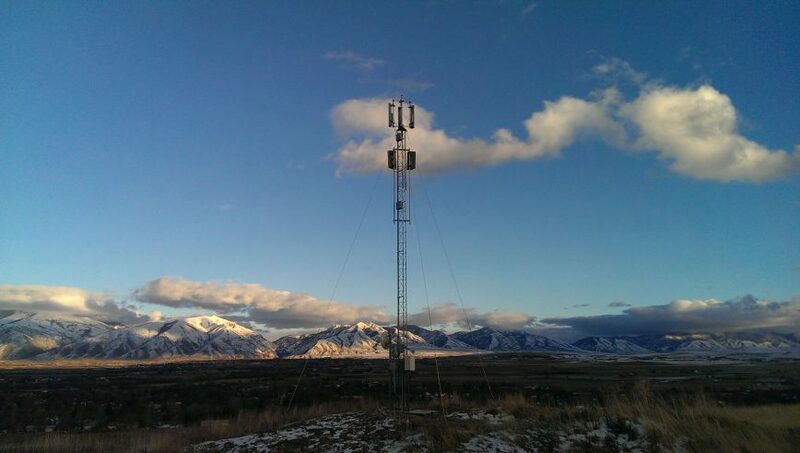 This tower services all of Wellsville and most of the Southwest end of the valley. This tower took thirteen months to get the lease finalized so that we could begin work. Well, the work is finally completed and we are now scheduling installs to it, just in time for the Holidays!